Our Warrior support Team (WST) volunteers are a staple at the Liberty Center at the Balboa Medical Center each week. 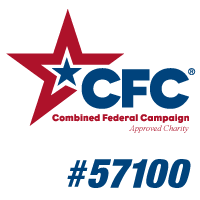 In six years, first as Purple Heart Hero Support (PHHS) and now as the WST, over 142 events were held giving us more than 20,000 opportunities to serve meals to recovering warriors and their family members. In early 2014, the process of preparing and ordering dinners was moved to our corporate office in Columbia, MO, allowing our volunteers to focus on interacting with the warriors. The first month was challenging, as we had to learn to coordinate meals from over 1600 miles away, but with the help from the Liberty Center Staff, we succeeded. 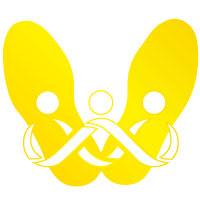 The numbers of those attending the dinners slowly increased and by July 2014, when the Warrior Support Team (WST) outreach program was officially launched, the number of warriors attending had nearly doubled from the first of the year. "The Few. The Proud. The Marines." 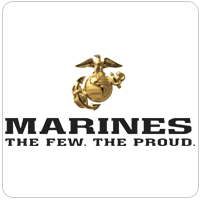 is the Marine Corps' advertising slogan. It won a place on Madison Avenue's Advertising Walk of Fame during Advertising Week 2007. "This slogan reflects the unique character of the Marine Corps and underscores the high caliber of those who join and serve their country as Marines," said Maj. Gen. Richard T. Tryon, commanding general, Marine Corps Recruiting Command. 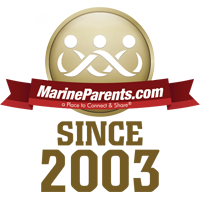 Click here to learn more about the Marine Corps Motto & Slogans. T-shirts, accessories, and decor with this slogan are available in the EGA Shop. Click here to shop now. Easter is April 5th; Buy the Marine's Bible Today! The bible comes in a beautifully illustrated gift box. 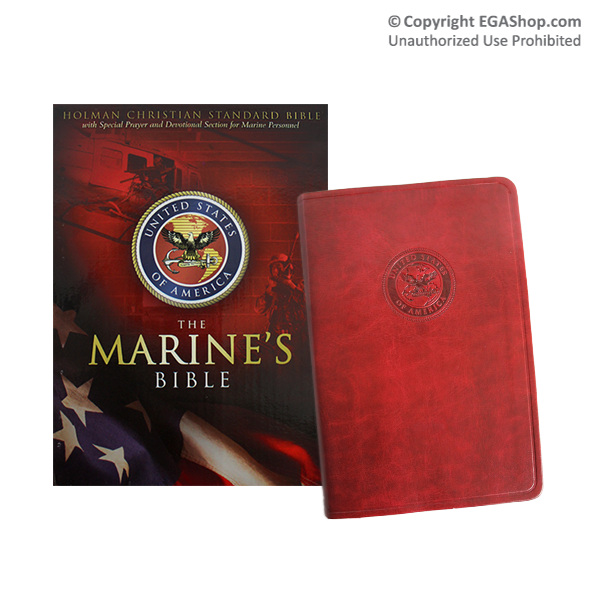 Inside, the maroon simulated leather cover is stamped with a United States of America seal and the binding reads "The Marine's Bible". The simulated leather binding helps it ride through a turbulent journey with your Marine or soon-to-be Marine. There are special helps and prayers throughout, that are specifically for Marines during their most challenging times. This is a great Easter gift for the recruit*, Marine, or veteran in your life. *You are allowed to send a bible to a recruit in boot camp. If you are ordering this to send to your recruit at Marine Corps Recruit Depot in San Diego or Parris Island, please do NOT include any other items in your order. 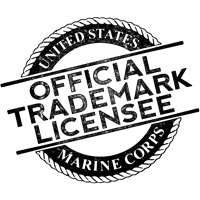 Please choose STANDARD shipping (6-10 day) at checkout. Beautiful Gold Sun Catcher on Sale! This gold sun catcher features an EGA Shop Exclusive design; you won't find it anywhere else! 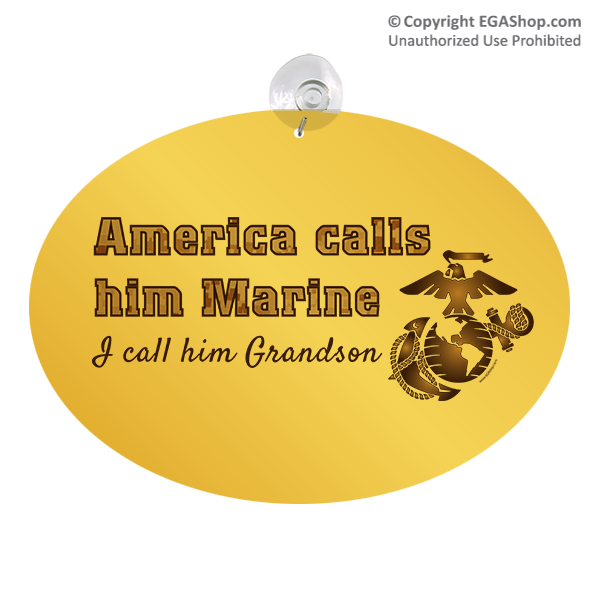 The design includes the phrase "America calls him/her Marine, I call him/her _______" where you fill in the blank with the appropriate family affiliation. The text is made out of USMC digital desert camouflage. The design also features a brown gradient Eagle, Globe, and Anchor and is on a golden background that shines beautifully in the sun. Our oval frosted glass suncatcher measures approximately 8.875 inches wide by 6.375 inches tall. Includes rubber grommet and metal hook for hanging on a glass window.